Using the OrderMate software for recording time and attendance for staff is a relatively simple process. 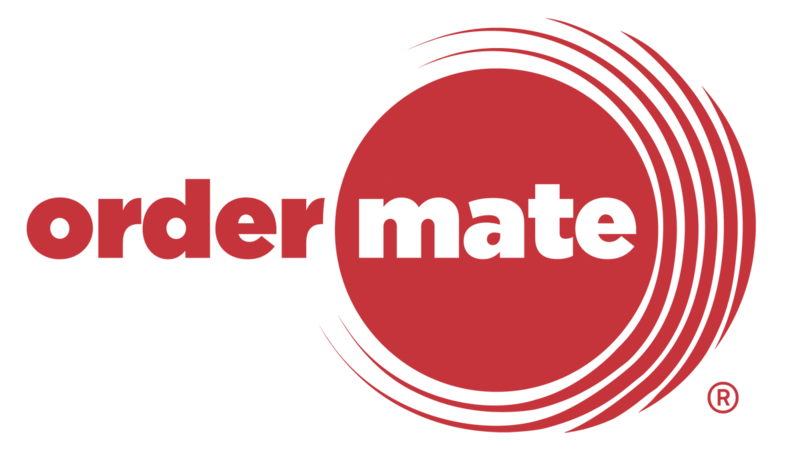 Staff can clock on or off using the WaiterMate software to record a timesheet. This can later be edited and/or various reports generated in OfficeMate. Timesheet records are displayed and calculated to the hour, minute and second that the user has clocked on or off. When preparing Timesheets prior to payroll, it is possible to edit any timsheets that may require adjustment. If required, 'Timesheets' can be manually added into OfficeMate. This is usually for employees who did not remember to record a time punch or were unable to because they did not have access to WaiterMate at the commencement of their shift. Timesheet reports can be generated and viewed in several ways. Depending on the requirements of the bookkeeper or payroll officer, follow the steps below to generate the required format. This report will provide a detailed account of each time punch for all employee's that have a recorded time punch in the selected date range. This report will provide a summary of all users total hours worked and estimated pay. This report provides a summary of time punches for each user, per department worked in the selected range. If a user works in multiple departments, each department will have an individual total. Saving timesheets to a csv, will create a file that can be later opened (usually using excel)in a format that can be edited by a payroll officer. The totals in this file will be calculated using total hours and minutes. Saving the timesheet reports to a PDF will allow the file to be saved, emailed or viewed on other computers, however NOT edited. The totals in all of these reports is calculated in decimals ready for the payroll officer. It is possible to print any of the timesheet reports as long as a printer is installed on the computer used to generating the reports. # Pay rates are always estimated, as rounding, penalty rates, overtime etc, can not be taken into consideration. Calculations are based on calculating (Start time v's End time = Hours worked) x Pay Rate (per department). * Reflects 'Amended' time punch not 'Actual' time punch.